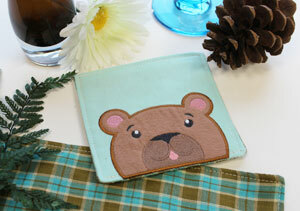 Cute and cozy coasters are perfect for protecting your tables and adding a dash of bright embroidery to any room! 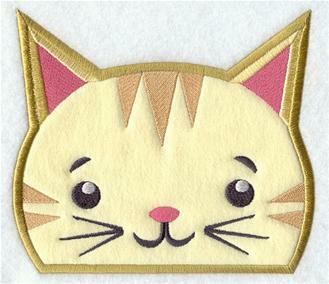 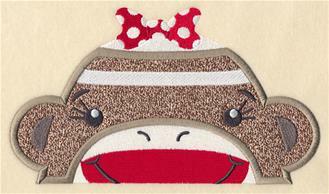 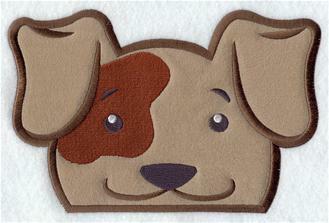 Project instructions demonstrate how to place an applique Animal on the Edge design to the border for a sweet "peeking" effect. 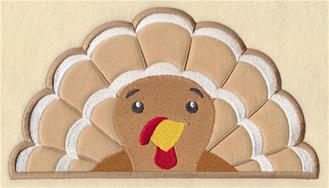 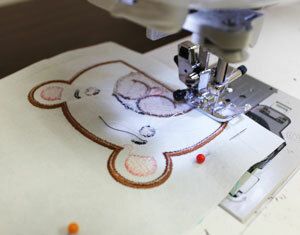 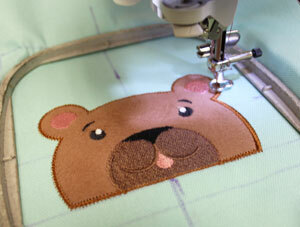 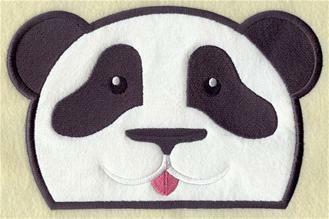 I used the small size of the Peeking Bear (Applique). 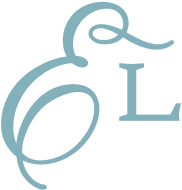 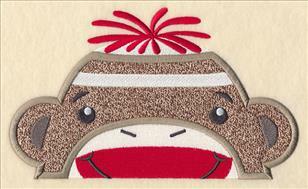 Choose designs you love to decorate your coasters -- designs 4" x 4" or smaller will fit in the space. 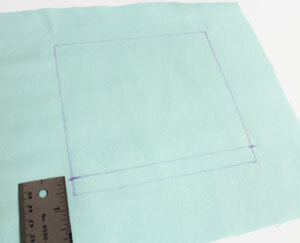 First I drew a 5 1/2" x 5 1/2" square on the cotton fabric (I used flannel) with an air-erase pen. 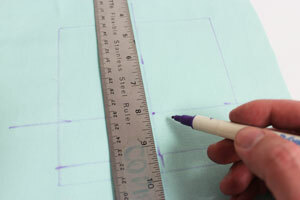 Then I measured and marked 1/2" up along each side, starting at each bottom corner, and drew a line connecting the marks. 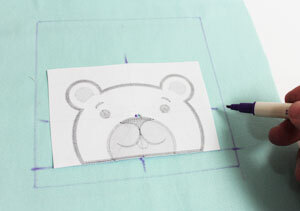 I will use this line to place the design. 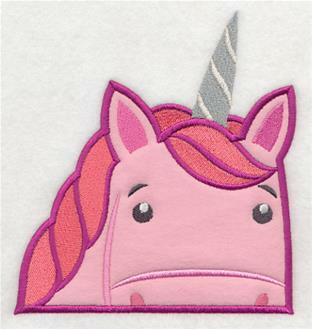 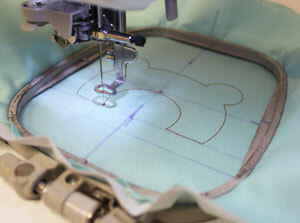 I find it helpful to use templates to position designs, so I created a paper template of my design by printing it at full size with embroidery software. 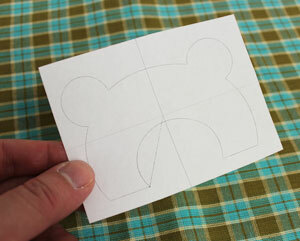 If you are new to using templates, click here for a quick tutorial. 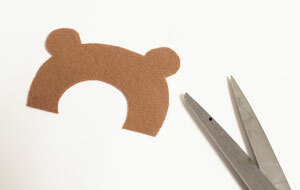 When the design was finished, I cut out the shape. 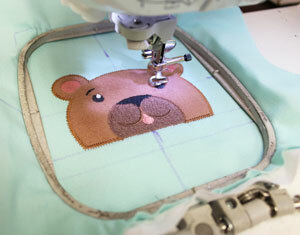 I left the stabilizer on the backside of the embroidery to help give the fabric more support. 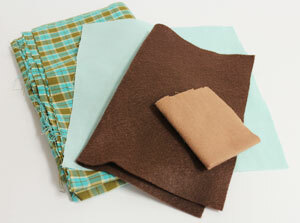 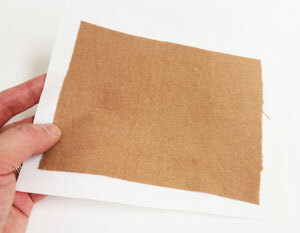 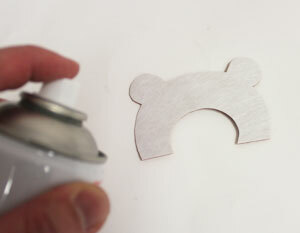 If you are using a heavier fabric, like twill, denim, or lightweight canvas, you can trim the stabilizer if you like. 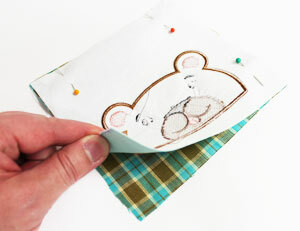 To prepare the fabric for the back of the coaster, I laid the embroidered top piece on top of the fabric (I used homespun), right sides together, pinned in place, and trimmed the back fabric around the shape of the top piece. 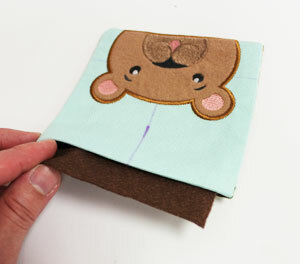 Next I sewed a 1/2" seam around the side and bottom edges only. 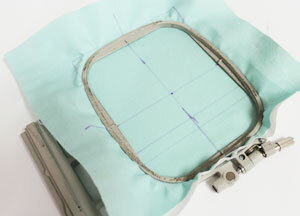 When I reached the design, I sewed the seam right along the bottom edge of the design. 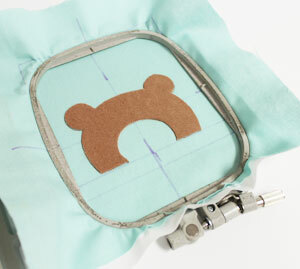 Turn the coaster right side out and press the seams with an iron. 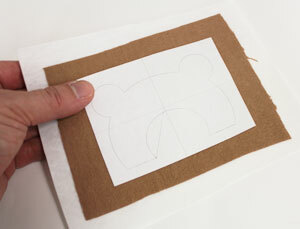 Then fold the fabric of the opening in 1/2" and press. 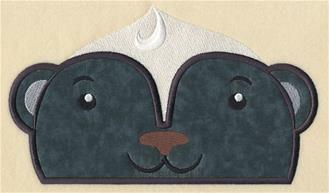 To add the inner lining, cut a piece of felt (I used felt because it's absorbent) to 4 1/4" by 4 1/4" and insert it inside the coaster. 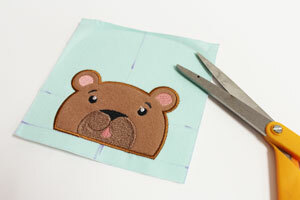 Pin the opening in place and top stitch a 1/8" seam around the entire outer edge of the coaster, starting and stopping at the outer edge of the design (don't sew over the design). 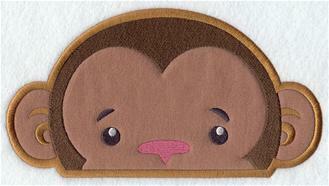 And the coaster is complete! 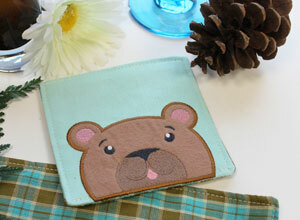 Coasters are a fast and fun way to add color and charm to any room in the house!